Dear Afterglow Audience, thank you for your warmest reception last night, especially the positive reaction to us having Amish Pride next year! So, I’m here till Friday and I need your help. 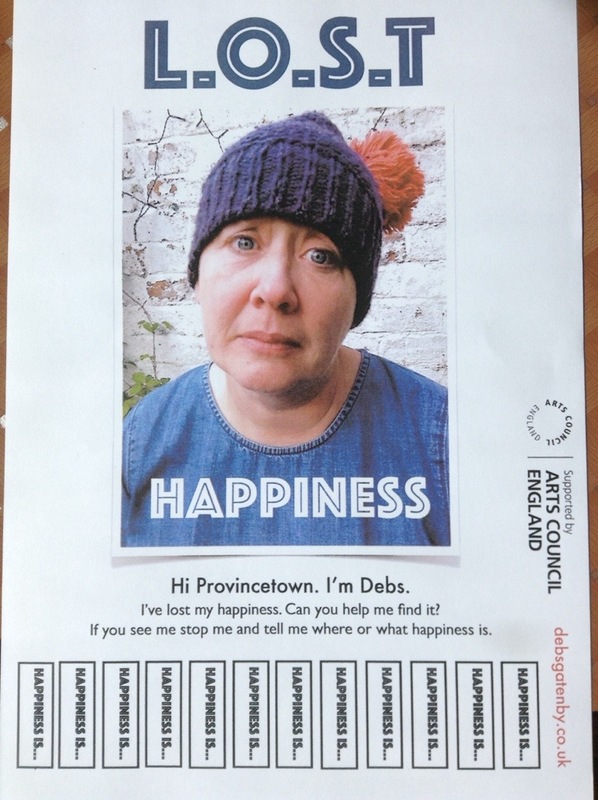 I’m making a show about Happiness and so if you see me, stop me and tell me what happiness is to you…..I’d love to take a bit of PTown love back to England with me!